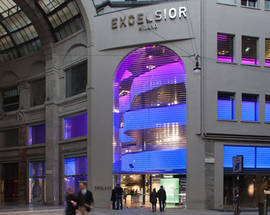 The pulsing bass lines echoing around the halls of the galleria del Corso signal imminent arrival at Excelsior Milano. 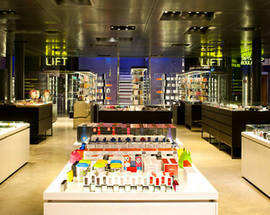 Once inside, it is easy to understand that this is a concept store on a grandiose scale. 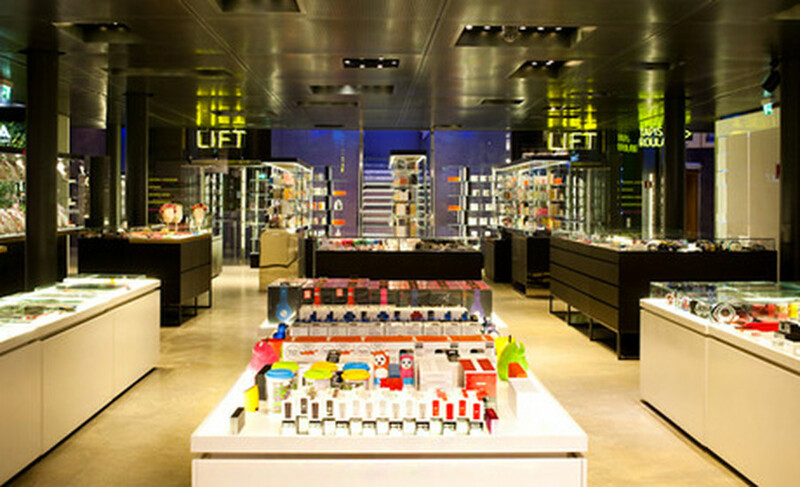 Over the seven floors of this former cinema, high-concept design, fashion and beauty brands mingle with gourmet dining experiences. 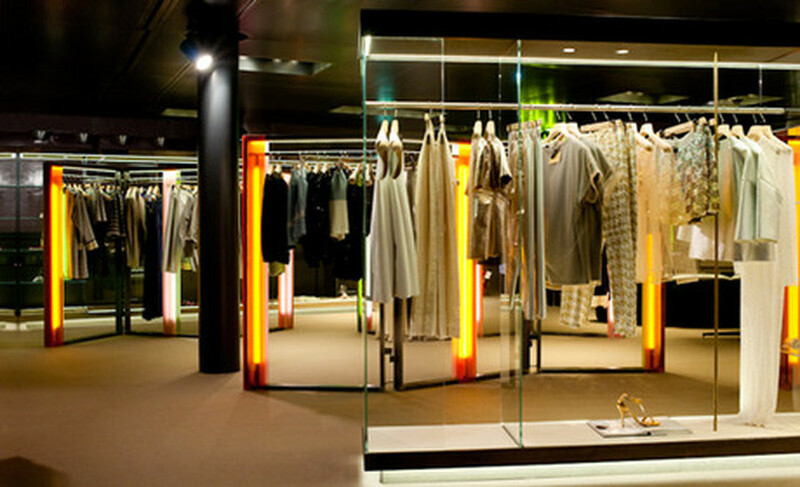 Complete with video installations and a DJ curated soundtrack, the sleek and minimalistic interior design is reason alone to visit. 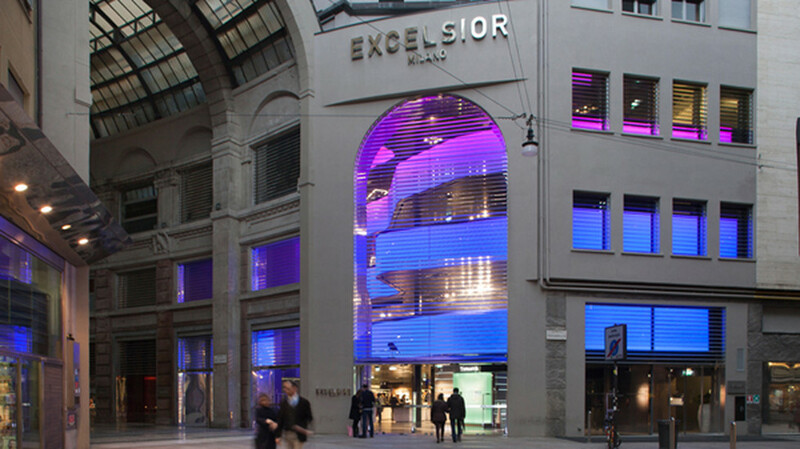 Excelsior Milano plays home to a Tiffany jewellers and stocks only the best quality electronics, accessories and fashion labels. 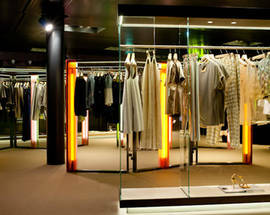 A must-see for design enthusiasts.